Do you look like Tusshar Kapoor? Akshay Kumar is expected to begin work on the film once he wraps up Good News for Dharma Productions. The Balaji Telefilms' joint managing director shared her joy of becoming a mother in a Twitter post. 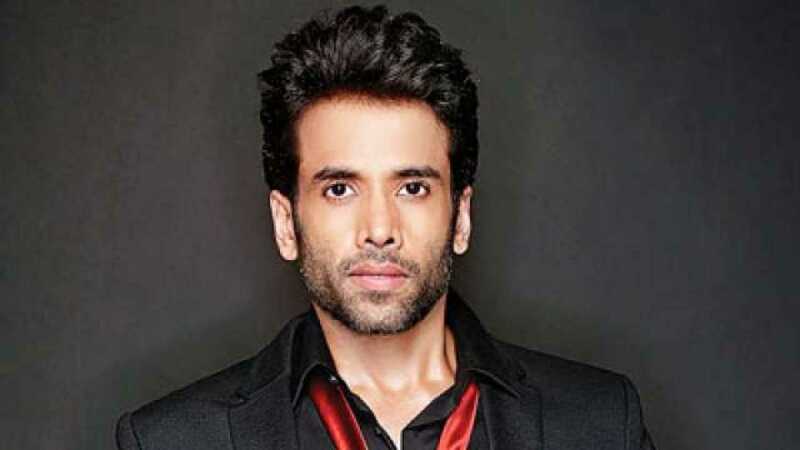 I declare that I wish to represent "Tusshar Kapoor"